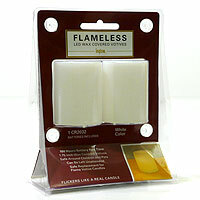 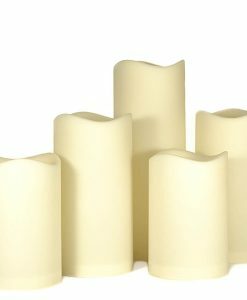 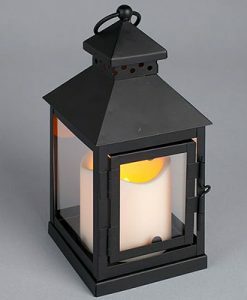 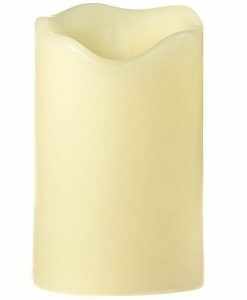 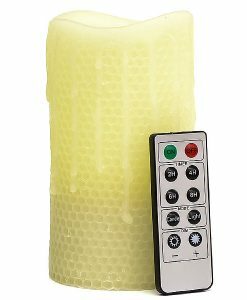 These white led votive candles come 2 per pack. 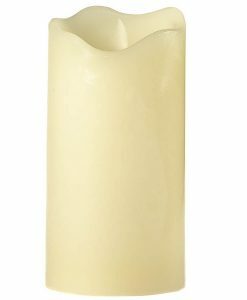 They are made out of real wax and are fragrance free. 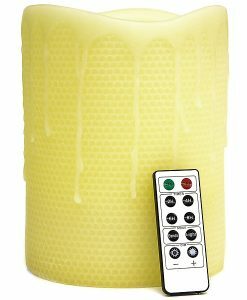 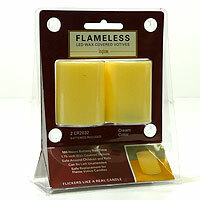 The led light flickers like a real candle flame and gives off a golden glow. 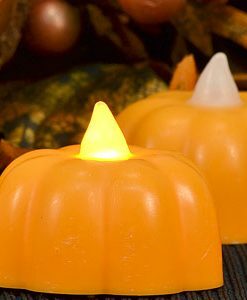 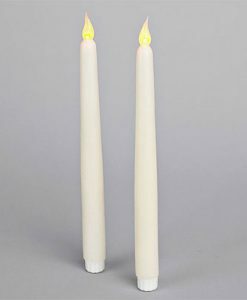 The tops of these flameless candles have a blackend wick so they look like actual candles that have been lit.